Waterville Estates - Waterville Estates Realty Homes, town-homes, condos and land in Campton, Thornton and Waterville Valley. 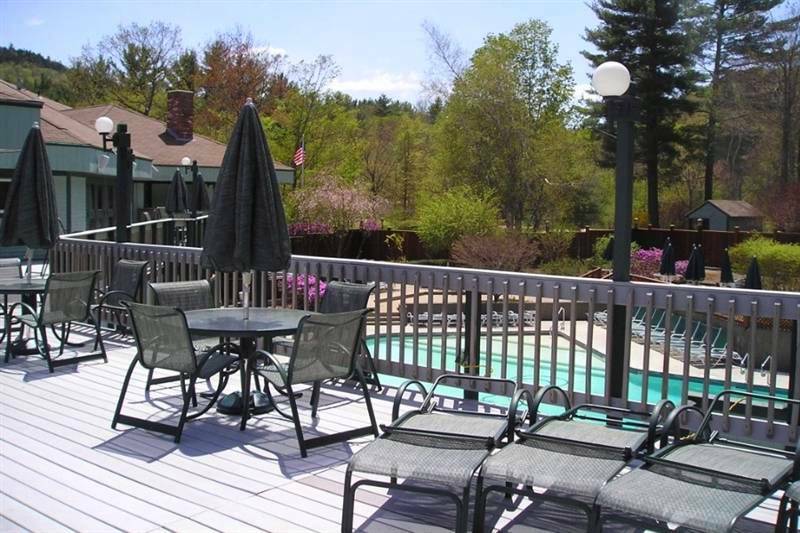 Waterville Estates is nestled between the Lakes Region and the White Mountains, making it a very popular vacation destination in New England. 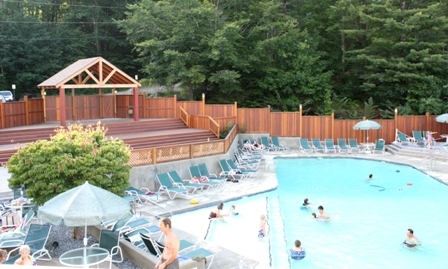 It's a great place to get away and relax, with easy access to all the recreational opportunities available in the region. Waterville Estates is a community of about 700 homes and condos. A mix of full-time and second home owners reside here. 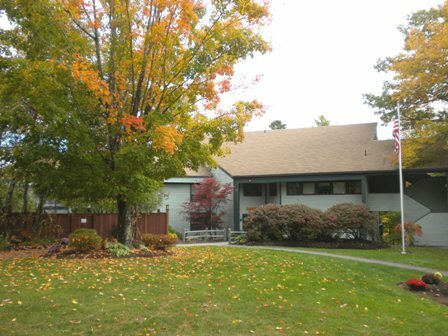 As a member of the Waterville Estates community, you have access to the Community Recreation Center and the Campton Mountain Ski Area. 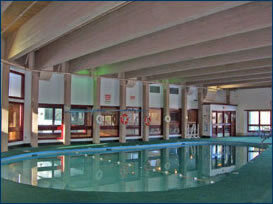 The Recreation Center features two indoor pools, two outdoor pools, indoor & outdoor hot-tubs, saunas, a fitness room, game room, library, and two restaurants/pubs: the "Summit Lounge" and the "Mountain View Lounge". Outdoor recreation includes tennis courts, a basketball court, playground, picnic grounds, a pond with sandy beach, skating pond, and more! The Campton Mountain Ski hill is also onsite and is great for kids or an easy ski day. 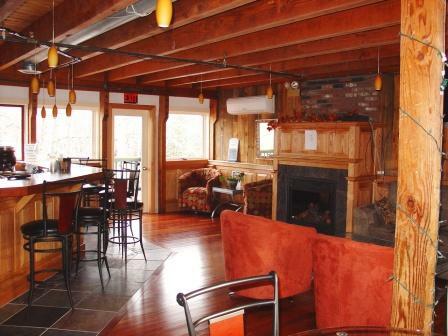 Enjoy apres ski at the "Tail Spin Lounge" in the Base Lodge. 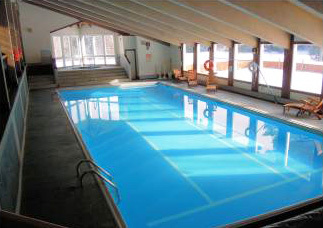 The lap pool is one of two indoor pools. 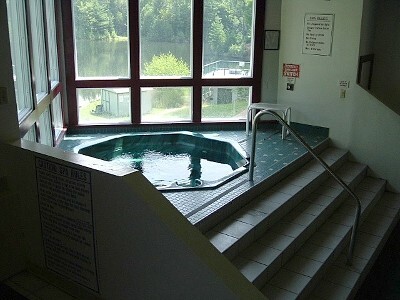 A hot-tub sits at one end. The "free form" pool has a large shallow area and is lots of fun for kids! Enjoy a bubbly hot-tub after a day on the slopes!